What are the swiftest passenger planes ever made? 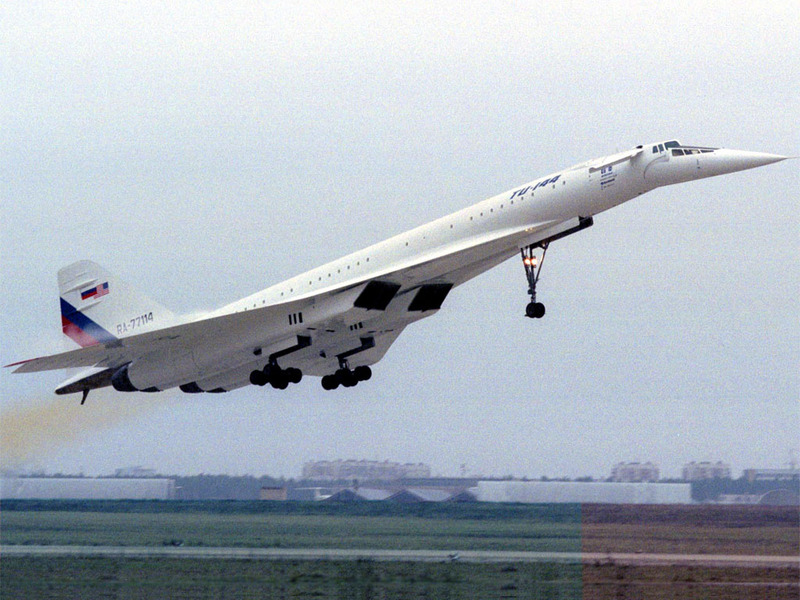 Excluding military aircrafts here are the 10 fastest passenger planes in history. The Cessna Citation CJ3 is a light business jet from Cessna. The plane is manufactured in the United States and costs $7.49 million. It has a travel range of 1,875 nautical miles or 3,473 kilometers and can accommodate six passengers. The plane is powered by a couple of Williams FJ 44-3A engines with 2,820 lbf and Rockwell Collins Pro Line 21 avionics. Maximum cruising speed is 478 miles per hour. The plane can climb at a rate of 3,576.07 fpm and can reach a maximum of 45,000 feet. 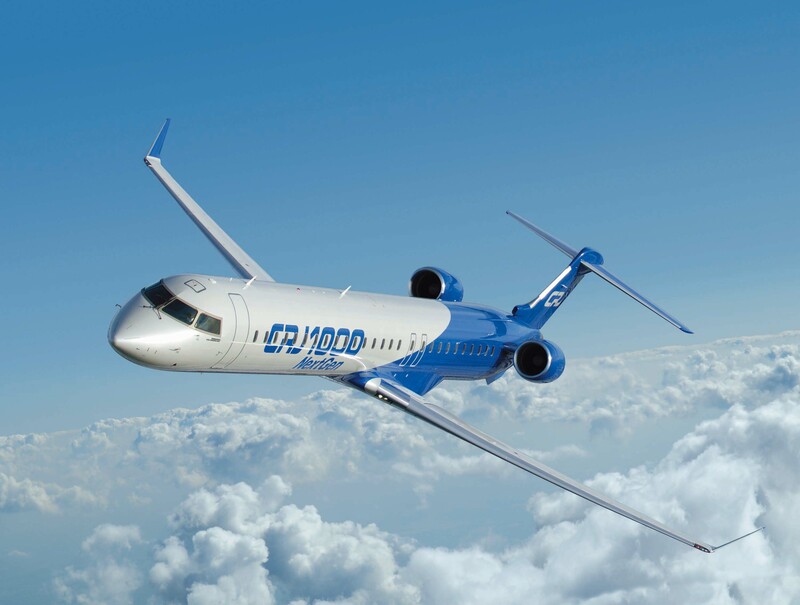 The Bombardier CRJ 1000 is a light passenger jet from Bombardier Aerospace. The plane is manufactured in Canada and has a price of $46.37 million. It has a travel range of 1,691 nautical miles or 3,132 kilometers and can accommodate 104 passengers. The plane is powered by a couple of General Electric GE CF34-8C5A1 engines with 13,630 horsepower and Rockwell Collins ProLine 4 avionics. It has a maximum cruising speed of 541 miles per hour. The plane has a service ceiling of 41,000 feet and climb at a rate of 2,000 fpm. 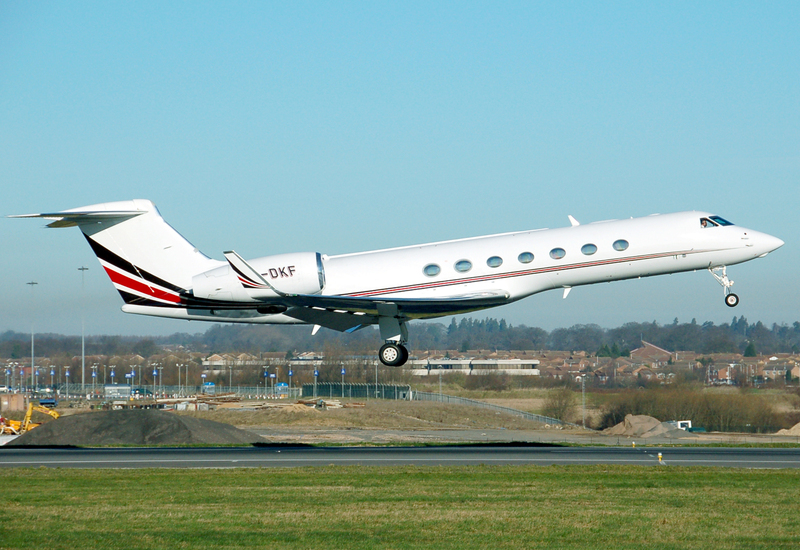 The Gulfstream G550 is a heavy business jet manufactured in the United States. It costs $55 million to $57 million. It has a travel range of 6,750 nautical miles or 12,501 kilometers and can accommodate up to 18 passengers. The plane is boosted by a couple of Rolls Royce BR 710 engines with 15,58 lbf and Honeywell Primus Epic PlaneView avionics. Its maximum cruising speed is 660 miles per hour. Its service ceiling is 51,000 feet and it can climb at a rate of 4,000 fpm. 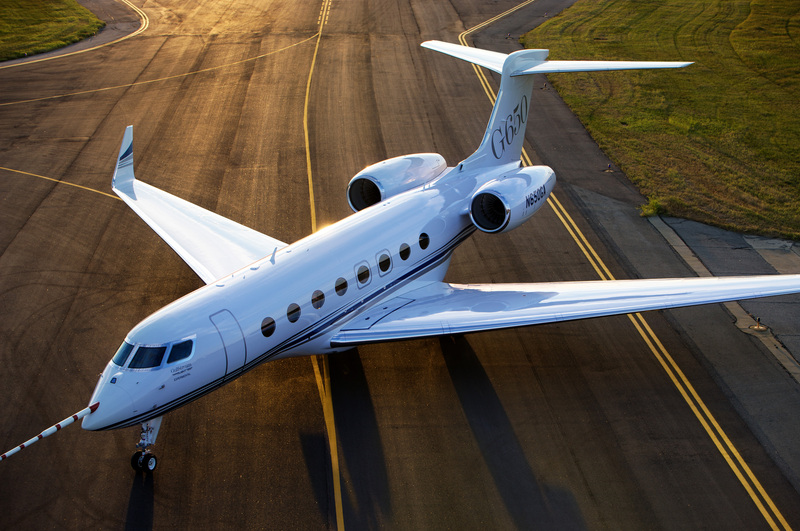 The Gulfstream G650 is the fastest long-range private charter jet. 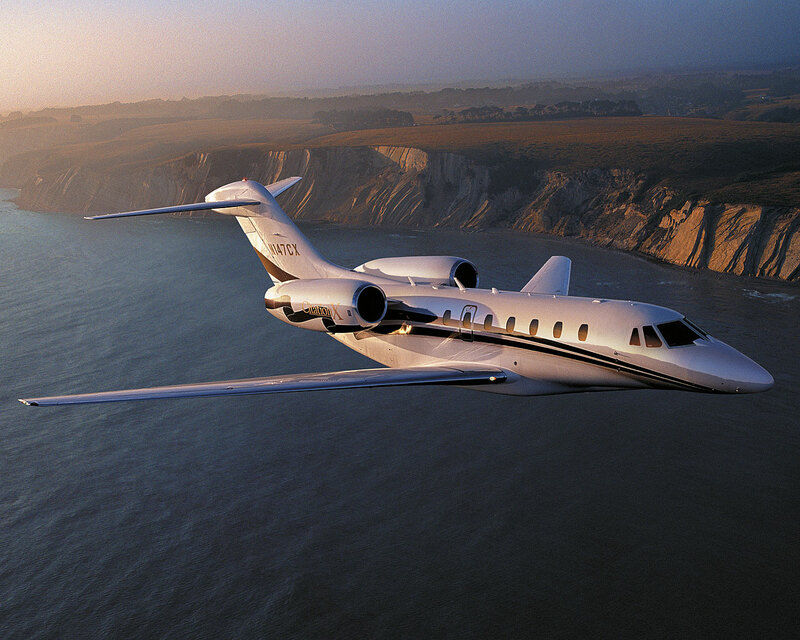 This heavy business jet is from Gulfstream Aerospace and is made in the United States. It has a travel range of 7,000 nautical miles or 12,964 kilometers and can accommodate up to 18 passengers. It is powered by a couple of Rolls Royce BR 725 A1 12 engines at 16,100 lbf and Honeywell PlaneView 2 Cockpit avionics. The maximum cruising speed is 610 miles per hour and service ceiling is at 51,000 feet. It costs $62 million. 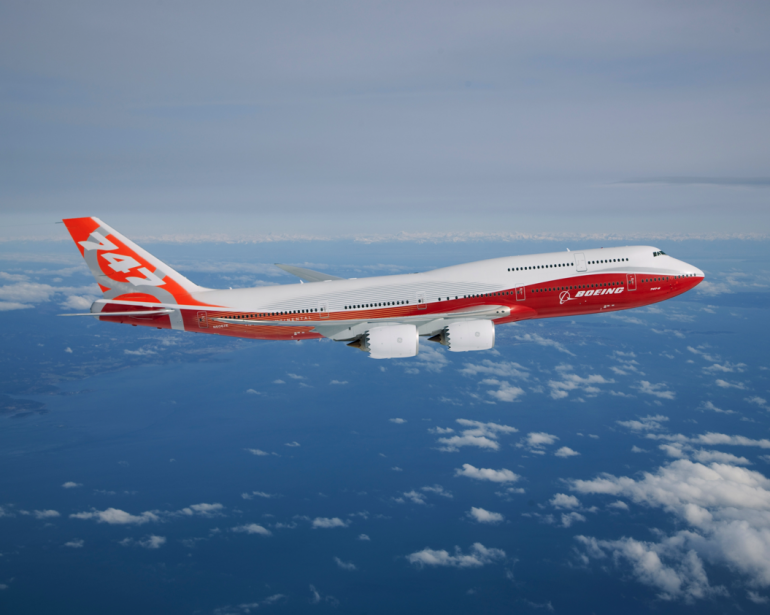 The Boeing 747 8 is a jumbo passenger jet from The Boeing Company. It is manufactured in the United States and costs $351.4 million. It has a travel range of 8,000 nautical miles or 14,816 kilometers and can accommodate 700 passengers. Four General Electric GEnx 2B67 engines with 66,500 lbf and Rockwell Collins avionics power the plane. The maximum cruising speed is 614 miles per hour. Service ceiling of the plane is 43,000 feet. 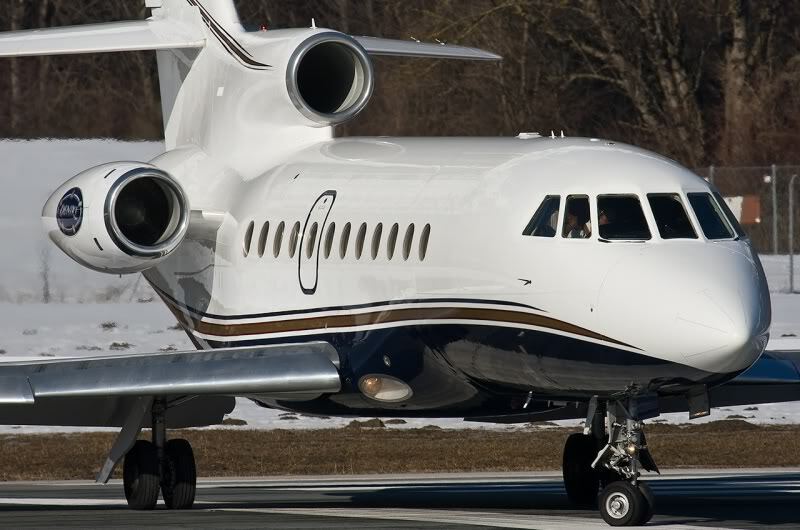 The Dassault Falcon 900 EX is a midsize business jet from Dassault Aviation made in France. This plane costs $36 million. It has a travel range of 3,995 nautical miles or 7,399 kilometers and has a seat capacity of 19 passengers. The plane is powered by three Honeywell TFE 731-60 engines at 5,000 lbf and Dassault 3D EASy Cockpit. Maximum cruising speed is 662 miles per hour. Service ceiling is 39,000 feet with climbing rate of 2,500 fpm. 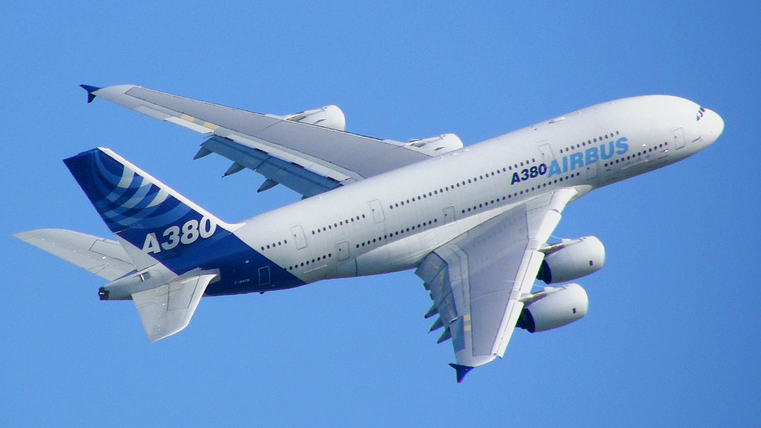 The Airbus A380 is a jumbo passenger jet from Airbus Industrie. It is made in France and costs $318 million. Some of its variants include the A380 700, A380 800 and A380 900 models. All three have maximum cruising speed of 676 miles per hour. The costs range from $301 million to $337.5 million. The 800 and 900 models both have four Rolls Royce Trent 970B engines with 70,000 lbf and Thales Rockwell Honeywell Combo avionics. Both can climb at a rate of 4,500 fpm with service ceiling of 43,000 feet. The 700 model, on the other hand, has four Engine Alliance GP 7270 engines with 70,000 lbf and avionics system similar to its sister models. The Cessna Citation X is a midsize business jet from Cessna in the United States. The plane costs between $20.6 million to 21.5 million. It has a travel range of 3,070 nautical miles or 5,686 kilometers and can accommodate 12 passengers. The plane is powered by a couple of Rolls Royce AE 3007C1 at 6,764 lbf and Honeywell Primus 2000 autopilot avionics. Maximum cruising speed is 700 miles per hour and service ceiling is 51,000 feet. The plane can climb at a rate of 3,650 fpm. 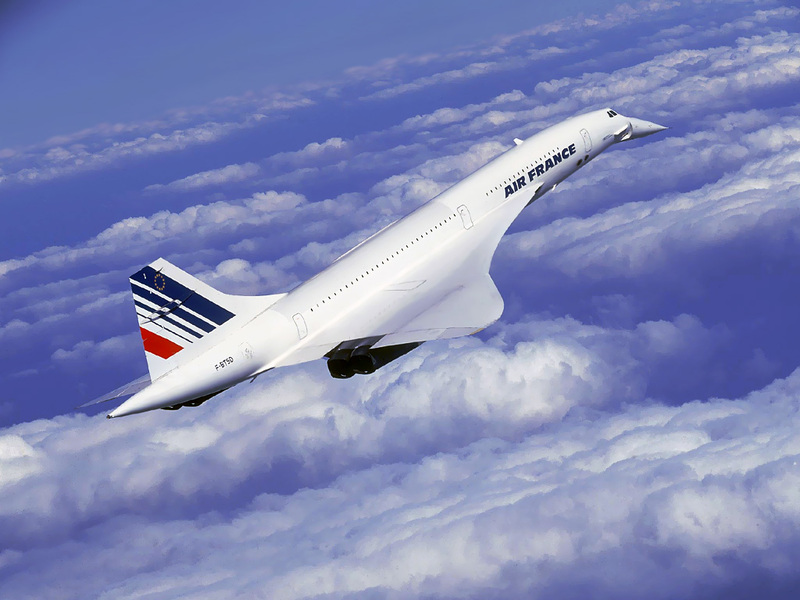 The Concorde was a turbojet powered supersonic passenger airliner, or what is called as the supersonic transport, or SST. The plane was developed through the collaboration of the British Aircraft Corporation, or BAC, and Aerospatiale. It first came out in 1969 but it officially entered service only in 1976. It flew commercial flights for 27 years before it was retired from service in 2003. Only 20 units were ever built, with 14 being used in the airline industry. The plane costs £23 million in 1977, which is equivalent to around £107 million in today’s economy. British Airways and Air France primarily used the plane, although Braniff International Airways also used it through a short-term lease and Singapore Airlines via a short-term wet lease. It had a maximum cruising speed of 1,354 miles per hour with flight range of 7,250 kilometers. It could accommodate 128 passengers and its service ceiling was 60,000 feet at climb rate speed of 5,000 fpm. Four Rolls Royce/Olympus 593 turbojet engines powered the plane. The Tupolev TU 144 was a supersonic transport plane from Tupolev OKB. It was produced between 1968 and 1984, though only 55 flights were completed because of its poor safety record. It was also used for cargo until 1983. The plane could accommodate 140 passengers and was utilized primarily by Aeroflot. Service ceiling was at 65,600 feet at a climb rate of 9,840 fpm. The plane had four Kolesov RD-3651 turbojet engines.